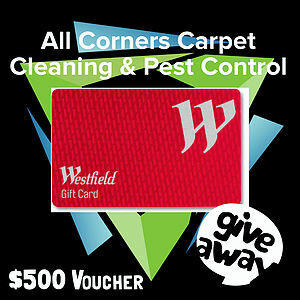 Using the latest in carpet cleaning machinery, All Corners achieves the best results everytime, GUARANTEED. 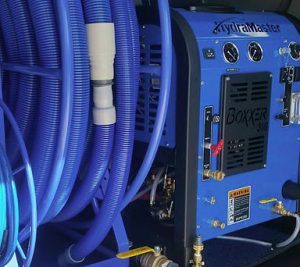 Our high powered truck mount machinery provides maximum heat and suction giving your carpet and upholstery the best clean possible with a walk on dry time of about 2 hours. The rinsing agents we run through our solution lines, leave your carpets feeling soft and staying cleaner for longer. All Corners uses the latest in pest control techniques to achieve the best results for you. Whether it be an ant infestation, cockroaches driving you nuts or termites eating your home, we taylor make a pest management program to suit you and your home. No problem is too big or too small for All Corners to solve. With over ten years experience, we are the experts you can rely on! All Corners like to reward our regular customers and are always running promotional offers. Keep up to date with our promotions by liking our Facebook page.